If you want to play original Gordon Goodwin charts but find them too challenging, you have to try this chart! Lead trumpet range to written G on top of the staff with an open solo section and written-out solos provided for E-flat, B-flat instruments and trombone. 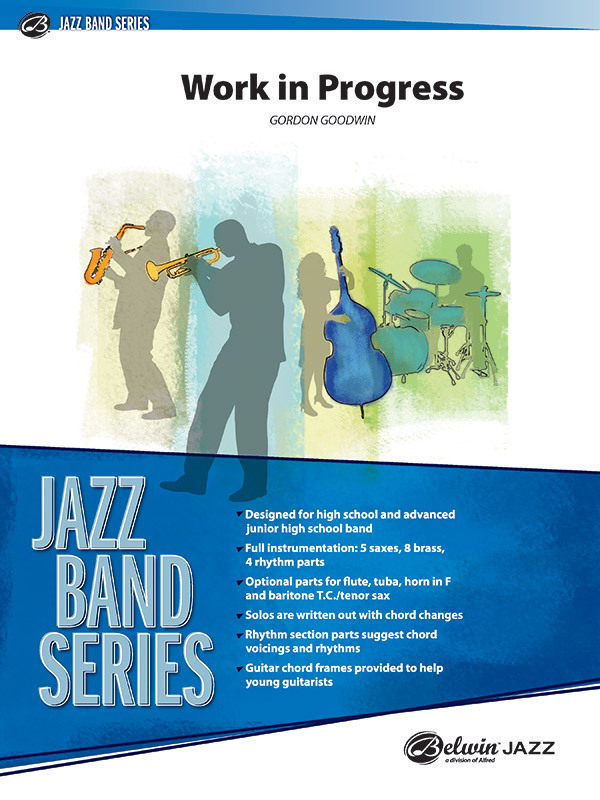 It’s the Gordon Goodwin Big Phat Band sound---but accessible for your band. This title is available in SmartMusic.